“The mean reds are horrible. Suddenly you’re afraid and you don’t know what you’re afraid of. 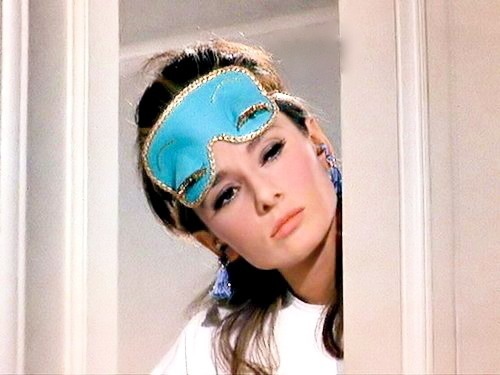 Do you ever get that feeling?” – Holly Golightly, Breakfast At Tiffany’s. or the sky is grey.